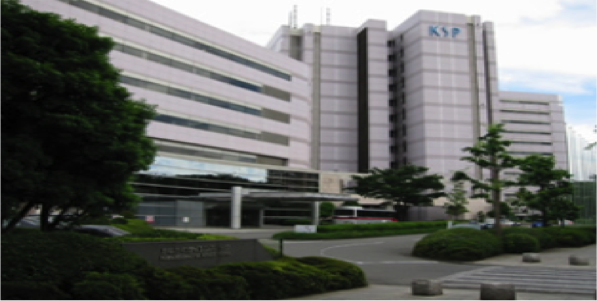 Konica Minolta Co. Ltd.,is a company that is expanding their business from multifunction printers to commercial printing, optical products and healthcare products. In production, with issues like dependency on human/place/country/change, we propose ‘Digital Manufacturing’, a production process reformation from various perspective of QCD. 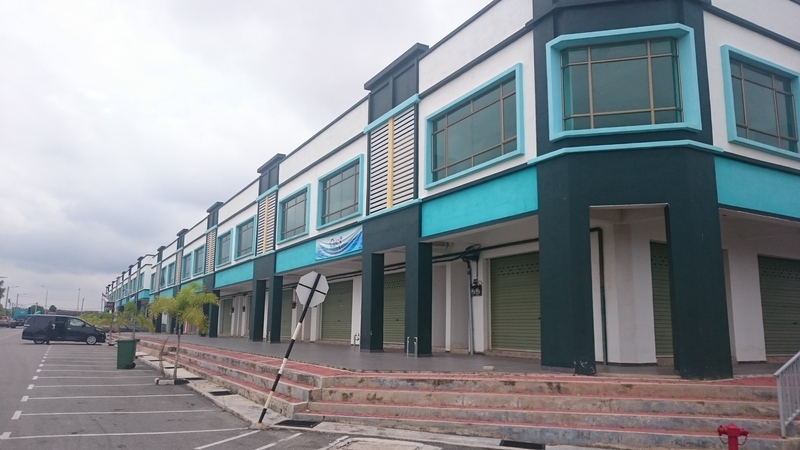 Among that, we focus on KMC product which is good at collecting information. 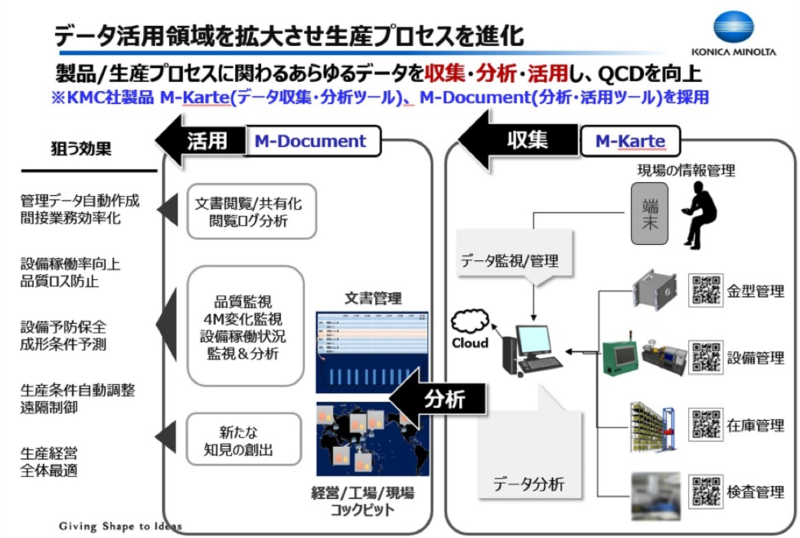 We proposed the use of M-Karte that is able to collect and analyze on-site, and M-Document, that is able to utilize the collected and analyzed information, and both these will improve the QCD by the collection, analyzing and utilization of all kinds of information about production. Right now in July 2017, the testing phase of the introduction of M-Karte is being implemented nationwide, and from now on it is scheduled to be introduced to factories world-wide.